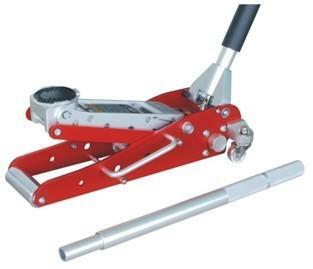 ﻿ Alum Racing Jacks,Alum Floor Jack,Alum Racing Jack,Alum Garage Jack Manufacturer,Supplier,Factory - Cnjacks Enterprise Co., Ltd.
A garage just looks empty without qualityfloor jacks. Hydraulic floor jacks can help make quick work of a tire change orbrake job, but having the right automative service jack is more than a matterof convenience, it's safety. Cnjacks impressive line of trolley jacks iscarefully designed to accommodate a wide spectrum of weight capacities andlifting applications, easily jacking anything you need raised in your shop orgarage.